In 2018 Highland Memorial Park will mark 90 years serving the families of Southeastern Wisconsin. 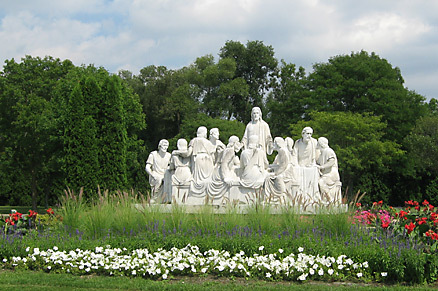 Highland Memorial Park was begun as a family business, which continues to this day. We are one of the few family-owned and operated cemeteries in Wisconsin. Because of this unique status, we are able to give greater personal attention to our families, as well as to the dedicated people that work here. It is our goal to make Highland Memorial Park a beautiful and pleasant place to visit. We welcome your suggestions on how we can improve in that goal.